Bon Jovi is one of the world’s biggest rock stars, having been inducted into the Rock And Roll Hall Of Fame this year and selling more than 100 million records worldwide. Kicking off his European leg of the This House Is Not For Sale tour in June, you can see Bon Jovi play at stadiums in Liverpool, London and Coventry where he will be joined by the mighty Manic Street Preachers playing support. Bon Jovi tickets are available from 09:00 on Friday 02/11. Celebrating ten years since the release of their seminal album ‘Mezzanine’, pioneering Bristolian Trip Hop band Massive Attack return to their base to play the essential record at Steel Yard on Friday 1st of March. 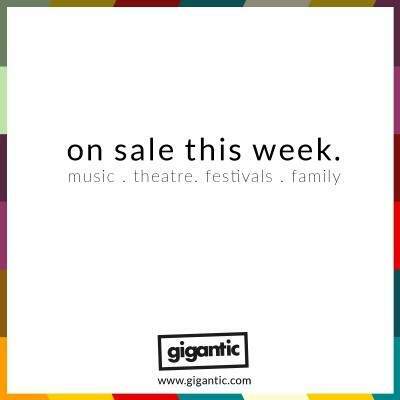 We expect tickets to sell very quickly, so place a personal reminder with Gigantic right now. Massive Attack tickets are available from 10:00 on Friday 02/11. Loaded with attitude, Courteeners are the incredible indie band you need in your life. They are joined by James, DMAs and Pale Waves for a huge party in Manchester’s Heaton Park on the 15th of June, Courteeners tickets are released on Friday. Courteeners tickets are available from 09:30 on Friday 02/11. You favourite retro festival is back! Let’s Rock Essex celebrates everything about the 80’s including the style, fashion and sound of the decadent decade. Bring all the family to see icons from the age perform all their smash hits live on stage. Let’s Rock Essex tickets are currently available. Ultimate glam rockers Kiss are gearing up for their final tour – ever! The outrageous band burst onto the scene in the 70’s and have continued to shock with their rock shows ever since. See them make their final stand in the summer of 2019 where they will prove just what makes them so incredible one last time. Kiss tickets are available from 10:00 on Friday 02/11. The significance of The Specials cannot be underestimated. From leading the ska revival of the 80’s to becoming the musical voice of opposition to Thatcherism and spreading the word through their 2 Tone label – make sure you see them when they play in Spring 2019. The Specials tickets are available from 09:00 on Friday 02/11. Live music has never been more popular with gigs, shows and festivals in greater demand than ever before. It is important to set yourself ahead of the rest, so set a person reminder with Gigantic which will alert you with a text message or email just before your chosen tickets come on sale. Finsbury Park on Sunday 30th of June 2019 will play host to Community Festival where you will be treated to a headline performance from The Kooks plus an appearance from Blossoms and many more! Community Festival tickets are currently available. Focus Wales is the best place to discover the future sounds which will change the landscape of contemporary music. We are already taking bookings for 2019 including Festival passes giving you access to all the conference sessions and shows. 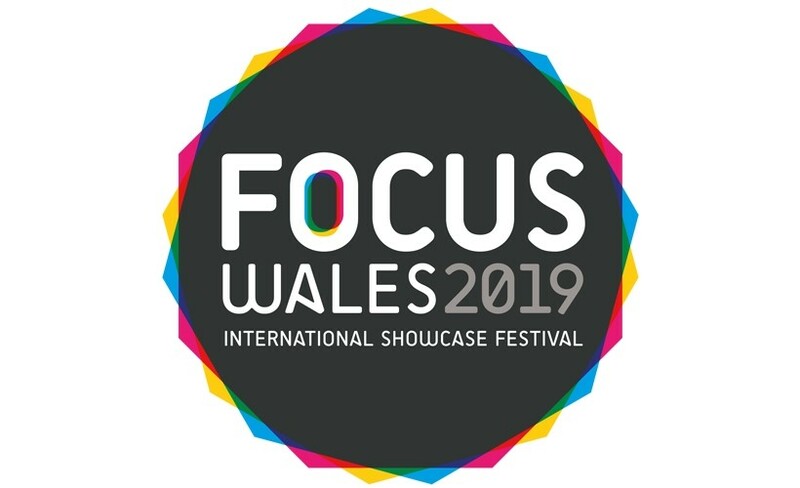 Focus Wales tickets are currently available. Get to 2Q Lincoln this weekend to see such awesome acts at Public Service Broadcasting, Honeyblood, The Orielles and Beans On Toast spread across the cities many excellent independent venues. 2Q Lincoln tickets are currently available. Looking for a laugh? 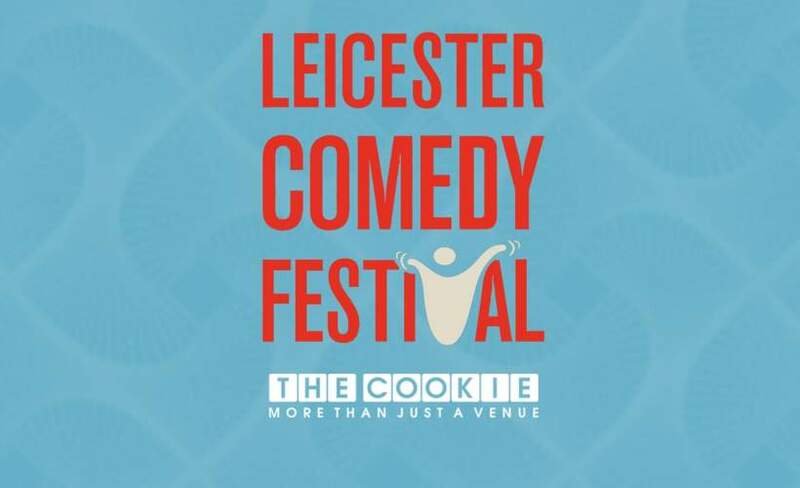 Leicester Comedy Festival brings together the best stand up talent from far and wide so you can be sure to split your sides to the funniest comics around. Hit The North – the North East’s largest inner-city music festival is currently on sale with Gigantic for 2019. Looking forward to what will be another brilliant year, Penn Festival has now launched Early Bird tickets at a reduced price for the return in 2019. Everyone wants to see Westlife! The Irish adonises rose to fame right at the end of the 90’s to become one of the first big boybands of the new millennium. Next summer sees them commence a huge tour, giving you the chance to see them on a stage near you. Westlife tickets are currently available. Cheeky chappies Kaiser Chiefs have long been one of Britain’s favourite bands. They have now announced a massive home coming gig which takes place at Elland Road in Leeds on Saturday 8th of June where they will be joined by The Vaccines and The Sherlocks, plus more! Kaiser Chiefs tickets are currently available.